The eighth edition of ICC Champions Trophy starts on 1st June and ends on 18th June 2017. Top eight teams as per the rankings will participate in the tournament. There will be group stage matches, Semi-Finals, and Finals. You can find the full schedule of the competition below. Teams are divided into two groups and four teams in each cluster. England will host the 2017 Champions Trophy. All matches start at 3 PM IST. You can find the full schedule of the tournament below. Cricket fans from India can watch the game on Tv through Star Sports 1, Star Sports 2, Star Sports 3. Find full TV listings below. We will update the scores and results of all matches here. 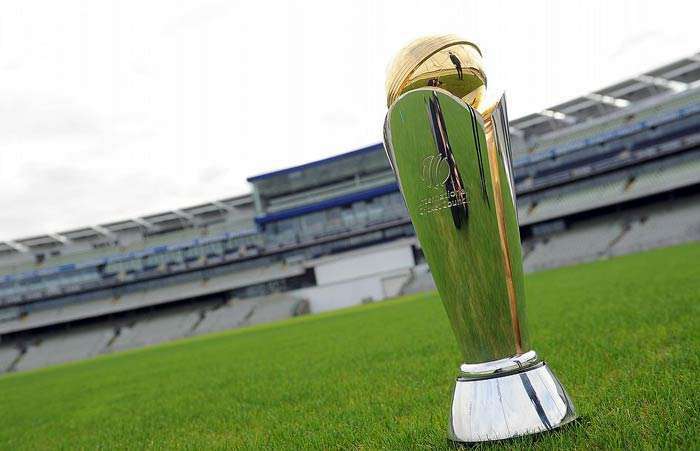 Let’s check out latest updates on ICC Champions Trophy schedule, telecast and details below. ICC Champions Trophy 2017 starts from 1st to 18th June 2017. There are 15 matches and eight teams participating in the event. Get full schedule below. You can find matches, teams, time, date and place below. Let’s check out full Tv listings in different countries below. Let’s take a look at all teams and groups below. Stay tuned for more updates on ICC Champions Trophy 2017 here.